The advantages are: a more professional result, less physical effort required, better and more efficient paint coverage. Virtually all paints can be used undiluted. The best-selling professional paint sprayers for painters are: the Wagner Project 119 / the PowerPainter 90, and the XVLP 5000. Beyond that, the Wagner professional range is very popular among intensive users. 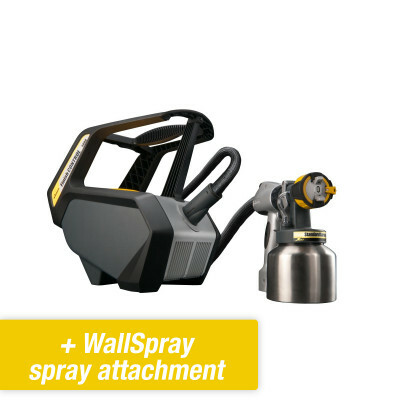 Which paint sprayer is right for you? 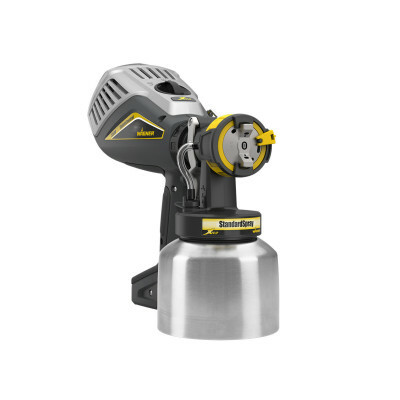 If you are a painter or project developer in the business of house and apartment renovation, then the Project 119 and/or PowerPainter 90 are the best choice for you. 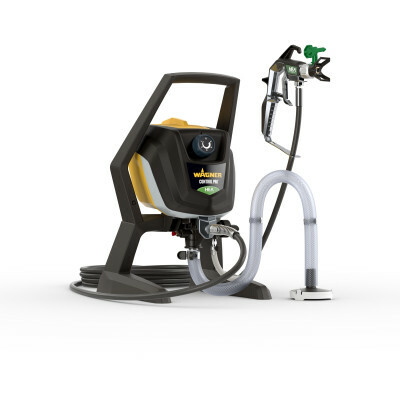 If your work frequently involves furniture, doors, etc., then the PowerPainter 60 or Project 117 is the most widely chosen sprayer. 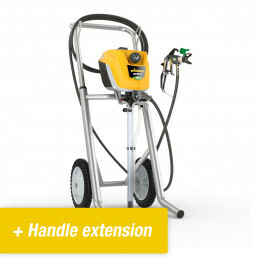 This sprayer is also a common choice for "somewhat smaller" emulsion paint projects. 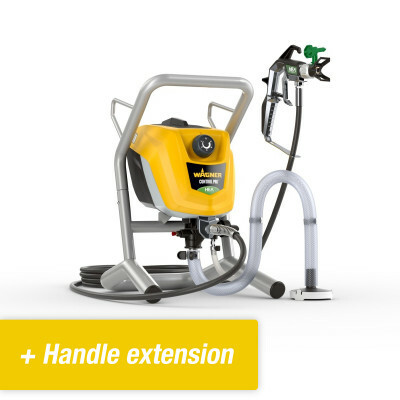 If you occasionally need to spray a wall with emulsion paint, yet you often work with doors/frames as well, then the XVLP 5000 is the most common choice, partly because of the excellent spray pattern. 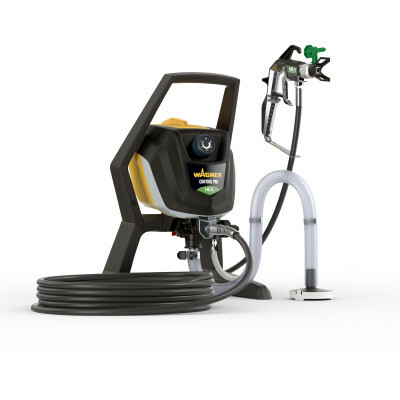 For large projects, such as offices or schools, and/or for paint spraying on a daily basis, your choice starts with Wagner's professional range. Please contact us for advice about your specific situation. Note! 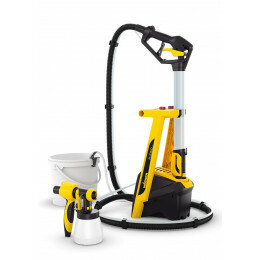 : the above paint sprayers can also be used with lacquers, stains and virtually all other types of paint. The choice will always be influenced by the paint you use most regularly. The Project 117 / PowerPainter 60 / Project 119 / PowerPainter 90 require 5-litre paint cans to provide the best result.